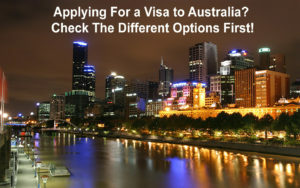 Previous Post: Apply for Australian Visitor Visa Online! Next Post: Applying For a Visa to Australia? Check Different Options First!